Blu-Ray News #142: Valdez Is Coming (1971). Kino Lorber has announced that Valdez Is Coming (1971) is coming to Blu-Ray. 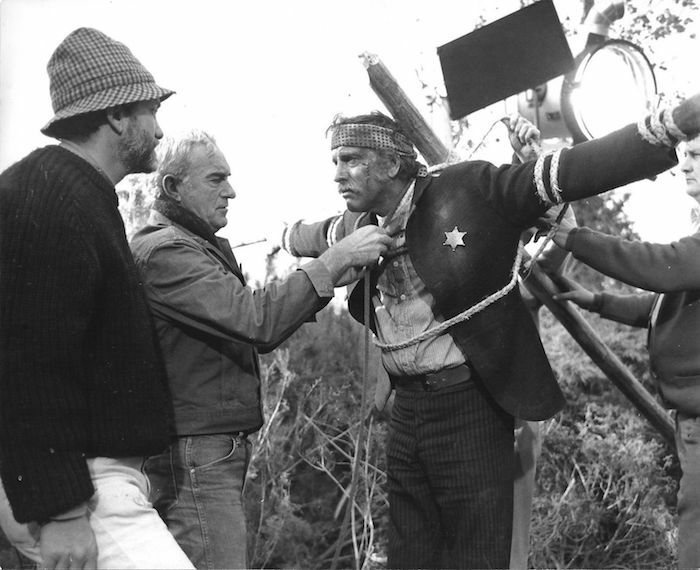 It’s the second of three Westerns Burt Lancaster made in the early 70s, the other two being Lawman (1971) and Robert Aldrich’s Ulzana’s Raid (1972). 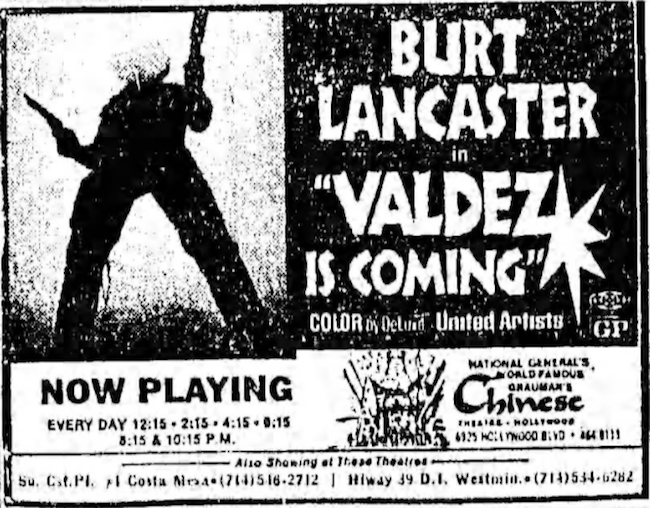 It’s based on a novel by Elmore Leonard, and at one point there was talk of Marlon Brando playing Valdez, Lancaster taking the part that went to Jon Cypher and Sydney Pollack directing. What a different movie that would’ve been. No details from Kino Lorber yet, and the release date is simply later this year. 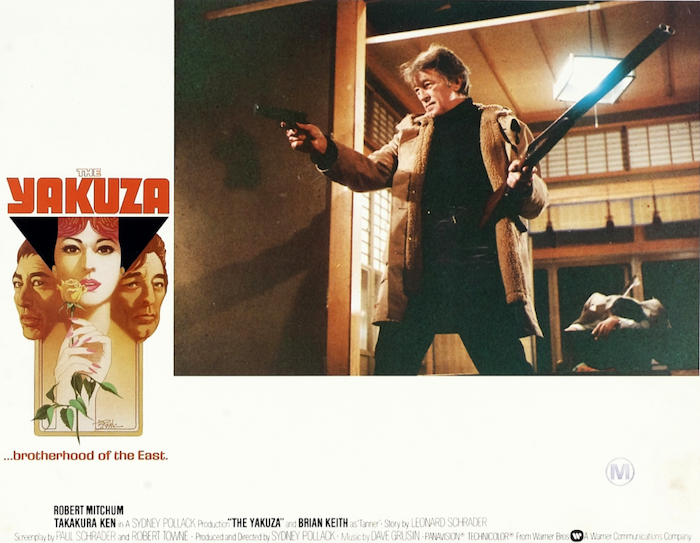 Blu-Ray News #104: The Yakuza (1974). A lotta folks are gonna be happy about this one. Warner Archive has Sydney Pollack’s The Yakuza (1974) on the way on Blu-Ray — in time for Valentine’s Day. It’s a great look at Japanese culture, with a typically terrific performance from Robert Mitchum and some incredible action sequences. This is one of those movies I heard a whole lot about before I finally caught up with it — and it actually lived up to all the hype.